In 1977, workers at the Baie Verte asbestos mine in Newfoundland went on strike for fourteen weeks. They were not seeking an increase in pay. Instead, they were asking their employer, the Johns-Manville company, to implement safety measures, which would better protect the workers and their families from being harmed by the chrysotile asbestos they handled. This was Canada’s longest strike fought on the issue of occupational health and safety. Today, thirty-six years later, former Baie Verte asbestos miners are sick and dying from asbestosis and various cancers. Yet two thirds of the 145 miners who have made claims for compensation to the Newfoundland Workplace Health, Safety and Compensation Commission, have been denied compensation. Just as, in the past, the workers fought Johns-Manville for exposing asbestos workers to harm, today the workers are fighting to get the government of Newfoundland to stop ignoring their plight. The fight by the asbestos workers to obtain justice continues today. But Johns-Manville was totally opposed to implementing better safety standards in its mines and factories in Newfoundland, Quebec, Ontario, the US or anywhere. It did not want to pay the additional financial costs. Its priority was company profits, not workers’ health. Internal asbestos industry documents show how Johns-Manville suppressed evidence and lobbied governments to block any move to set stricter health and safety regulations. The biggest weapon that the company wielded in this endeavour was Prof. J.C. McDonald, chair of Epidemiology at McGill University. 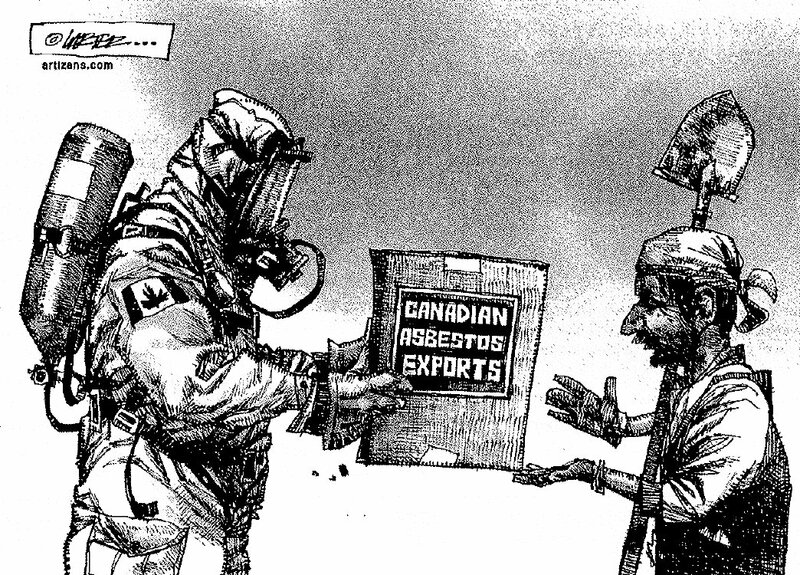 The Quebec Asbestos Mining Association, led by Johns-Manville, gave McDonald a million dollars in the 1970s to carry out research projects that the asbestos companies approved. 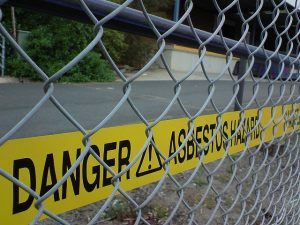 McDonald claimed that chrysotile asbestos was virtually innocuous and that workers could be exposed to extremely high levels of asbestos fibres without suffering any harm to their health. He actively lobbied against stricter health and safety standards for workers exposed to chrysotile asbestos, while falsely claiming to have no connection whatsoever with the asbestos companies. The workers at Baie Verte, however, could see with their own eyes that many of their fellow workers were sick and dying. They were extremely concerned. In the face of their employer’s indifference, the workers’ local United Steelworkers union looked for ways to push for safer working conditions. Since the 1960s, Dr. Irving Selikoff, a leading US medical expert and who was not financed by the asbestos industry, had documented asbestos-related diseases among industrial workers. In 1974, he and a team of doctors examined miners at Thetford Mines in Quebec, which he described as having the worst working conditions on the continent. Based on the level of asbestos-related disease that he had documented in his research, he believed that stricter occupational safety standards were necessary. In 1976, the Steelworkers union at Baie Verte brought in Dr. Selikoff to examine 485 mine and mill workers (97% of the Baie Verte work force). Selikoff’s report was published in 1977 and showed that 10% of the workers examined had asbestos-related diseases. It was clear that, under the existing working condition, other workers would also soon develop asbestos-related diseases. In his report, Selikoff made a number of important recommendations. These included: close and regular monitoring of asbestos dust fibres in the air; the establishment of lower, safer dust-level standards; establishment of practices and facilities to curtail exposure to dust (such as showers and carwashes); and strict control of the dust from the huge tailings pile adjacent to the mine site, which often blew over and settled on the town, the water supply, and the surrounding roads. In contract negotiations with Johns-Manville, which took place in 1977, the union demanded that Selikoff’s recommendations be implemented. The company refused and the workers began the longest strike in Canadian history for health reasons. Women in the Baie Verte community played a particularly strong role and were outspoken in supporting the strike. Mass demonstrations took place and from all across Canada, support flooded in for the strikers. Johns-Manville was forced to accept some of the workers’ demands, resulting in some improvements in working and living conditions. The Newfoundland government has just released a registry, compiled over the past five years, of more than 1,000 people who worked at the Baie Verte mine between 1955 and 1995, when the mine closed permanently. The registry shows that 109 former miners had asbestos-related diseases such as lung cancer and asbestosis. 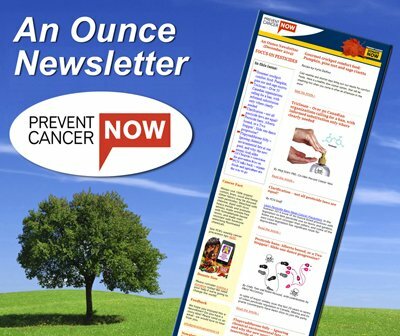 Another 56 had gastrointestinal cancers, possibly related to asbestos exposure. Of the 145 miners who made claims for compensation to the Newfoundland Workplace Health, Safety and Compensation Commission, more than two thirds of the workers were denied compensation. Seven years ago, the government appointed a committee to review its workers’ compensation system, in the face of criticism that so many former asbestos workers were sick but being denied compensation. Instead of calling for immediate action to help the dying asbestos workers and their families, the committee recommended that a health study be done on remaining former miners who are now sick. Dwyer called on Paul Shelley, the labour minister, to intervene. His appeal went unheard. The local Steelworkers union said at the time that the committee’s recommendation for another study made it look like the Workplace Health, Safety and Compensation Commission was just waiting for former miners to die. Today, now that the registry has been made public, the Steelworkers union is once again calling for justice for the asbestos workers. Andy King, former director of health, safety and the environment for the Steelworkers Union, points out the ways in which the compensation system denies sick and dying workers the compensation they need and deserve. In Newfoundland and other provinces, a worker is required to show that they were exposed to asbestos for a certain number of years, such as ten to twenty years. This means that workers, who were exposed to high levels of asbestos for a shorter period of time and are now sick, are denied compensation. This is an outrageous injustice. The scientific evidence is clear that exposure to asbestos, even for a short time period, can cause asbestos-related disease years later. 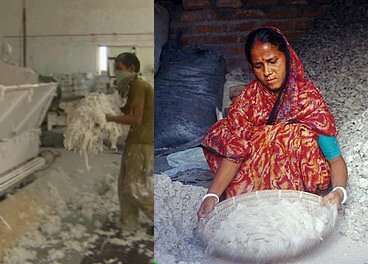 All workers, who were exposed to asbestos and now have asbestos-related diseases, have a basic human right to be compensated for the harm done to them. The Canadian and provincial governments who allowed workers to be exposed to asbestos harm in the past are today, once again, betraying these workers by denying them just compensation. Across Canada the majority of workers who are dying from asbestos-related disease, along with their families, are not receiving the compensation and support they deserve. The injustice they were subjected to in being exposed to what was already known to be a deadly substance is now compounded by failure of provincial governments and the federal government to ensure that asbestos victims, whether exposed to asbestos at work or in the community, receive proper compensation and support. Asbestos accounts for an estimated 60% of Canadian workers who die from an occupational disease. In Quebec, the figure is over 70%. It is a national health disaster. Yet the Canadian government, just like Johns-Manville in the past, shows utter indifference to this human tragedy. The government of Newfoundland should act immediately to provide compensation to the remaining Baie Verte asbestos workers who are ill from cancer or asbestosis. It is time to demand justice for asbestos victims in Newfoundland and all across Canada. Kathleen Ruff is co-coordinator of ROCA (Rotterdam Convention Alliance), an Alliance of Environmental, Labour and Health organizations around the world working to promote the full and effective implementation of the Rotterdam Convention. 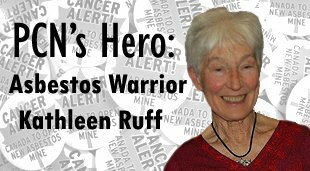 She is also a major contributor to PCN’s Ban Asbestos Campaign and is founder of RightOnCanada.ca and the author of Exporting Harm: How Canada markets asbestos to the developing world.